At White International, we are consistently developing and updating our product range. We pride ourselves on our ability to launch new and innovative products to our expanding dealer network. We listen to our customers and ensure we give them access to a product range that is constantly evolving. We are able to achieve this through our partnerships with suppliers. White International is always looking to expand our range with reputable manufactures & products suited for the Australian & New Zealand markets. We have excellent relationships with our suppliers, working together to showcase their product range to our customers through product launches and tradeshows. With White International representatives visiting our suppliers’ sites regularly (and vice versa), we ensure we are representing our suppliers in the release of new products, the update of existing ranges and the presence of their product in the Australian market. If you would like to partner with White International send an enquiry using the contact form below. White International has a network of existing customers servicing multiple markets across many different product groups. 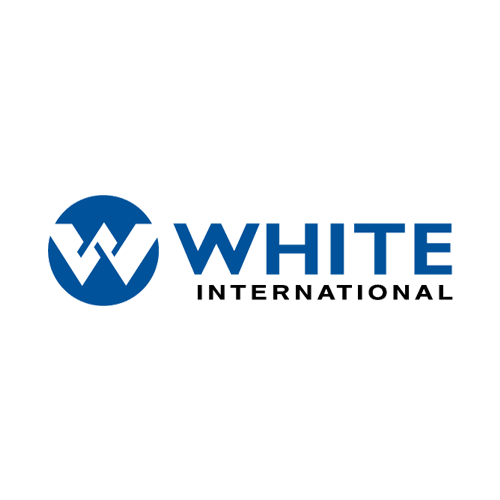 White International has become a key supplier to over 4,000 customers across Australia and New Zealand. Retail/DIY Hardware – Ranging from local hardware stores to national retail chain stores. White International supplies to retail stores such as Mitre 10, Masters, Home Timber and Hardware, Thrifty-link Hardware and Bunnings. Trade & Industrial Resellers – Industrial resellers and wholesale stores in the building, manufacturing, engineering, electrical and automotive markets. White International sell to customers such as Blackwoods, AIS, ISG, Total Tools and BOC. 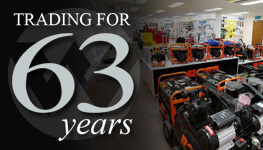 Pump Specialists – Plumbing, Irrigation, Pool Shop, Garden and nursery stores. White International supply to major groups such as Tradelink, Reece, Plumbtec, CRT/ Prowater and Thinkwater. We also deal extensively with OEM manufacturers who rely on our products as the pumping power behind their products. White International is very active in the Commercial, Industrial and Civil sector supply pumping solutions for plant and infrastructure. At White International we have the same level of commitment to our customers from major hardware chains through to your local family owned hardware store. Each customer has complete access to the White International product range and we are consistently releasing new and exciting product to our customer base. If you are interested in becoming one of our suppliers, please read the criteria below for new suppliers. If you feel you fulfil these criteria’s, please contact us so we can arrange a meeting.